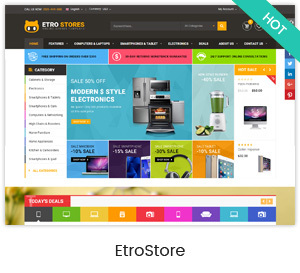 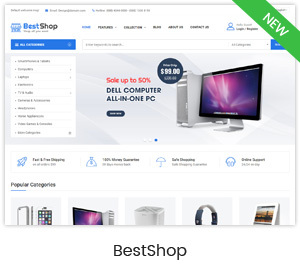 BestShop is a clean and professional Responsive Magento 2.2.x Theme crafted for any hitech/digital store. 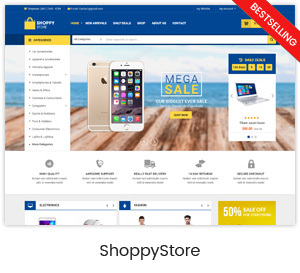 The beautiful theme supports lots of powerful features: Image Slider, Mega Menu, Ajax Layered Navigation, Ajax Cart helps customers purchase more quickly, multi-language, multi-currency, brands slider and product hover effects. 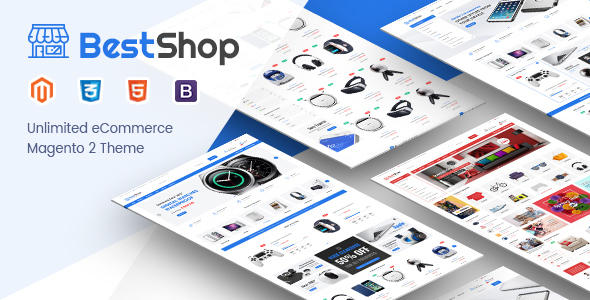 Empowered by the amazing Magento 2 and various powerful eCommerce features, BestShop helps you to build any beautiful website for almost store types without cost and time for coding. 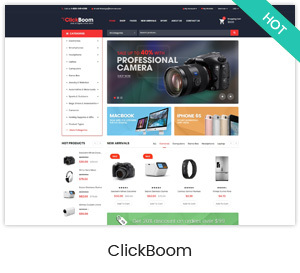 SPECIAL: Now it is easier for any merchants to improve website by equipping with some hot extensions. 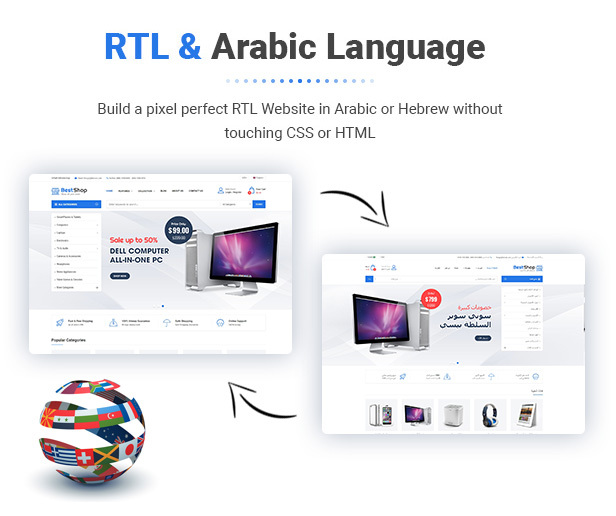 Do not hesitate to take it now! 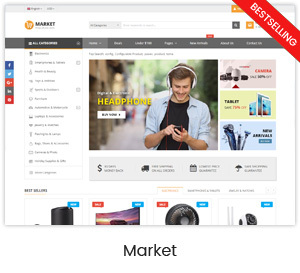 Compatible with Webkul Marketplace Extension. 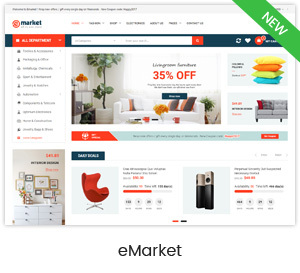 Include Free Premium Magento Extensions: SM Filter Products, SM Listing Deals, SM Mega Menu, SM Quickcart Pro, SM ShopBy, SM Search Box. 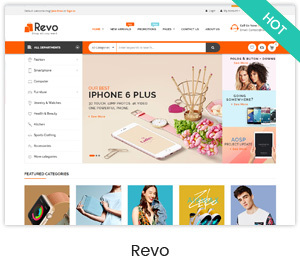 Photo Selector – PHP app for convenient selection of images. 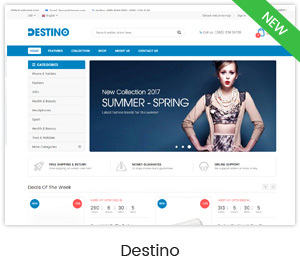 Tagging, commenting, rating system.